Nvidia’s official entry into the portable gaming console market is almost here. 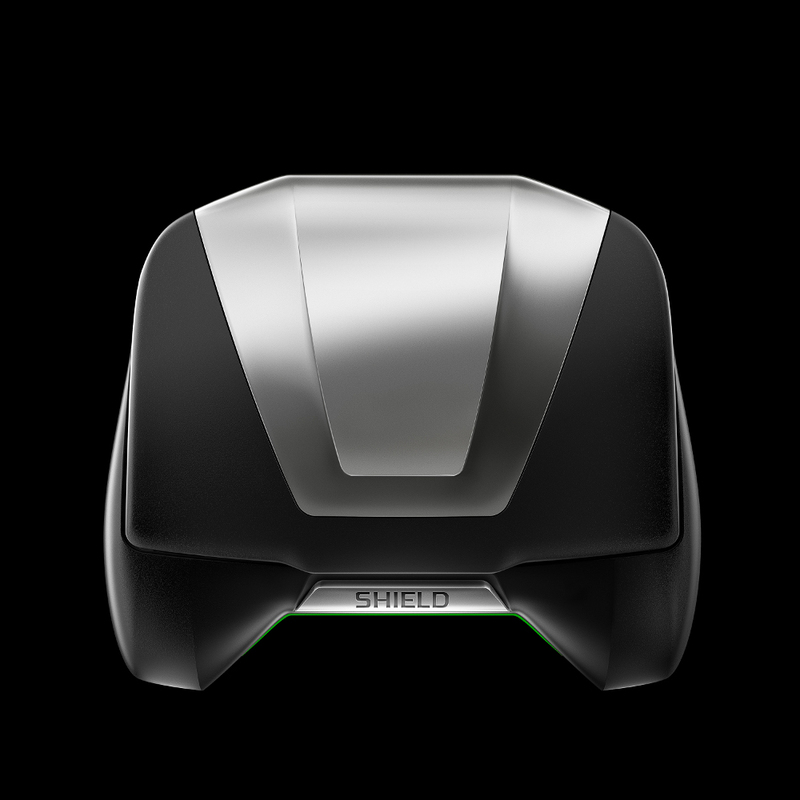 Project SHIELD (or simply SHIELD), is now available for pre-order for the slightly hefty price of $349. For the price you get a console-grade controller, a high-definition, 720p HD display and all the benefits of running the Tegra 4. Sure it runs Android like most of the smartphones already available in the market but what makes the Shield special, as Nvidia put it, is like the Ouya, it’s more gaming-centric. Pre-orders start on May 20 via Nvidia’s partners and shield.nvidia.com. The Nvidia shield will be able to run apps from NVIDIA TegraZone, Google Play and Steam (by connecting to your PC of course).